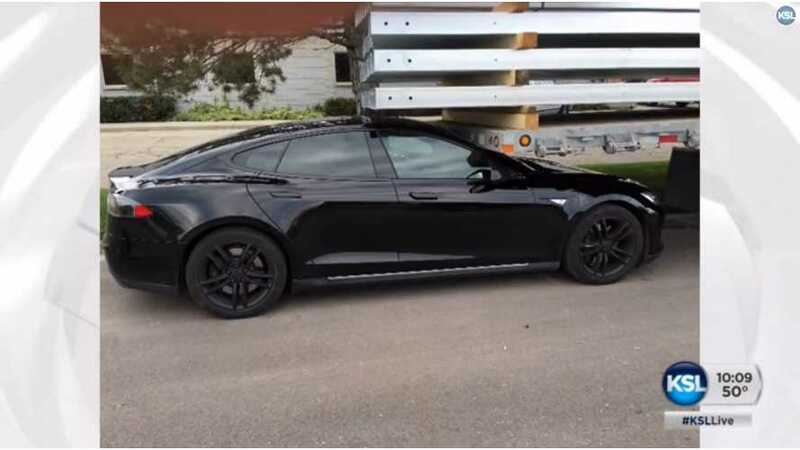 A few days ago, we reported that a Utah County Model S owner claimed his Tesla Model S decided to take a joyride on its own, and crashed into the back of a trailer, via a report from KSL. "The vehicle logs confirm that the automatic Summon feature was initiated by a double-press of the gear selector stalk button, shifting from Drive to Park and requesting Summon activation. The driver was alerted of the Summon activation with an audible chime and a pop-up message on the center touchscreen display." "At this time, the driver had the opportunity to cancel the action by pressing CANCEL on the center touchscreen display; however, the CANCEL button was not clicked by the driver." "In the next second, the brake pedal was released and two seconds later, the driver exited the vehicle. 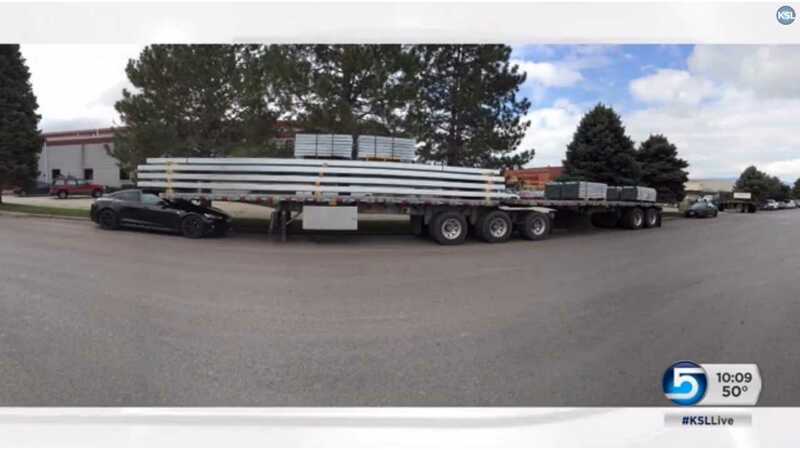 Three seconds after that, the driver's door was closed, and another three seconds later, Summon activated pursuant to the driver's double-press activation request." "Approximately five minutes, sixteen seconds after Summon activated, the vehicle's driver's-side front door was opened again." It's hard to dispute the evidence, which comes directly from the car's log. "Safety is a top priority at Tesla. We remain committed to ensuring our cars are among the absolute safest vehicles on today's roads. It is paramount that our customers also exercise safe behavior when using our vehicles — including remaining alert and present when using the car's autonomous features."